Each one is individually hand stamped so if you would like a fork that says something else you can request it. The for is a stainless steel fork so it will last and it is dishwasher safe. 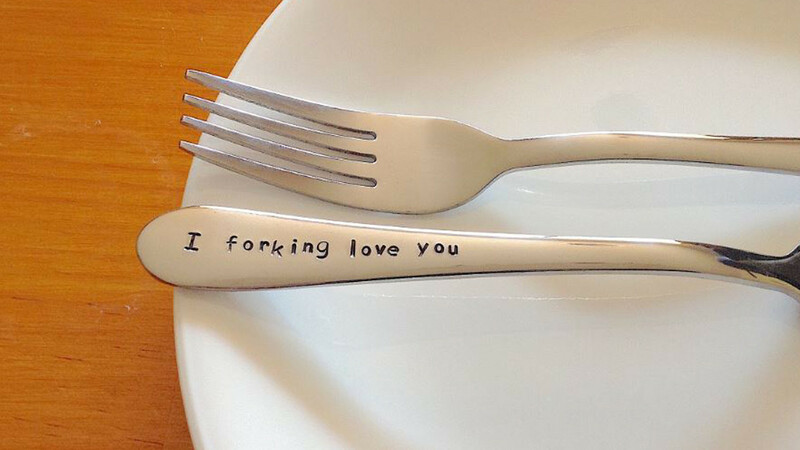 You can give it as a gift or set it as a utensil for a fun, romantic meal. 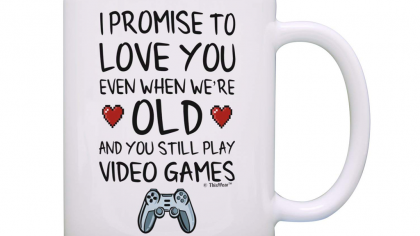 It is a cool Valentines Day gift idea that is sure to bring a smile to a loved ones face. You can also have a messaged stamped onto a spoon if you would prefer it. This is a great idea for anyone with a quirky sense of humor.